Tucked in the Blue Ridge Mountains sits Asheville, a city built by craftspeople, artists, and healers, making it a quirky and culturally rich destination. Asheville has it all, from award-winning craft beer and independent restaurants to a jam-packed music calendar and outdoor adventures. Mix in a rich literary history and architectural gems spanning over a century, plus hundreds of working artists, and it’s easy to see why one of Asheville’s nicknames is “The Paris of the South.” Here are the city’s 20 must-visit attractions. Over one million people visit America’s largest home each year. This architectural wonder, a French Renaissance chateau built from 1889–1895, boasts 250 rooms and more than four acres of floor space, and seeing it dressed for the holidays is bucket-list worthy. The massive property also operates a winery, several restaurants and inns, immaculately manicured gardens, and a slew of outdoor activities, including biking, paddleboarding, sporting clays, and horseback riding. 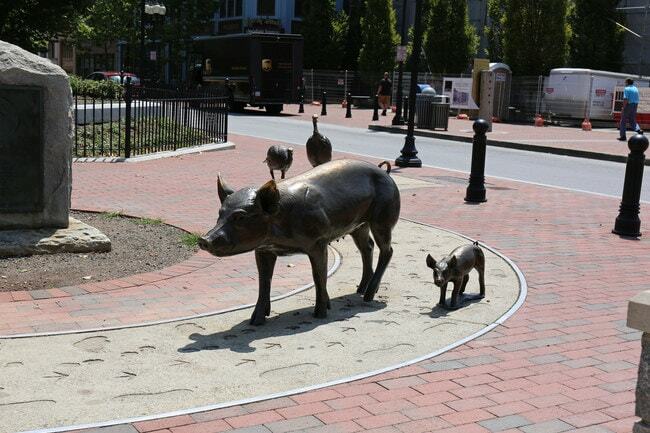 For a quick way to learn about Asheville’s history and get acquainted with the city, just follow this 1.4-mile (0.4-kilometer) sculptural urban trail. Grab a map at Pack Square Park’s Visitor Pavilion, and then begin your self-guided walking tour at Plaque #1, also in the park. The trail honors the people and communities that helped shape Asheville and also serves as a perfect guide for exploring its walkable downtown. 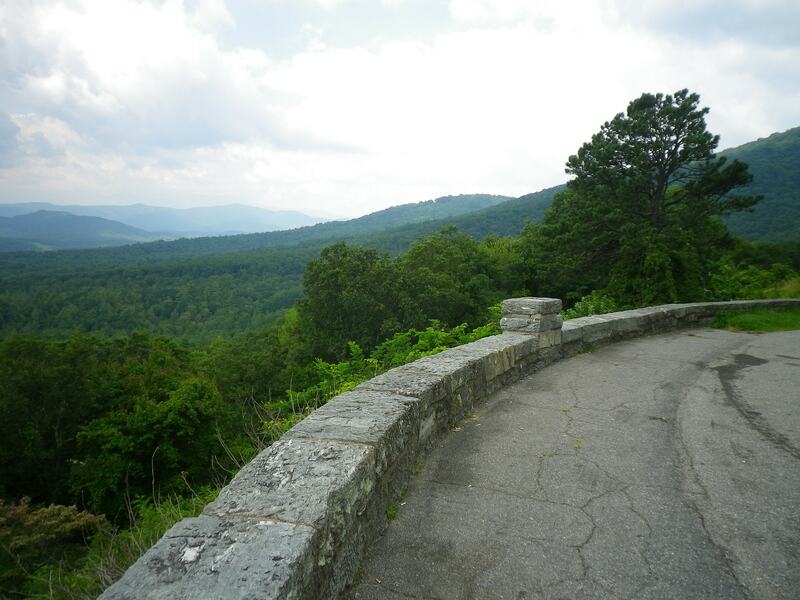 Four different entry points to the majestic Blue Ridge Parkway are easily accessible from Asheville, and visitors should make time to explore America’s Favorite Drive while visiting this mountain town. 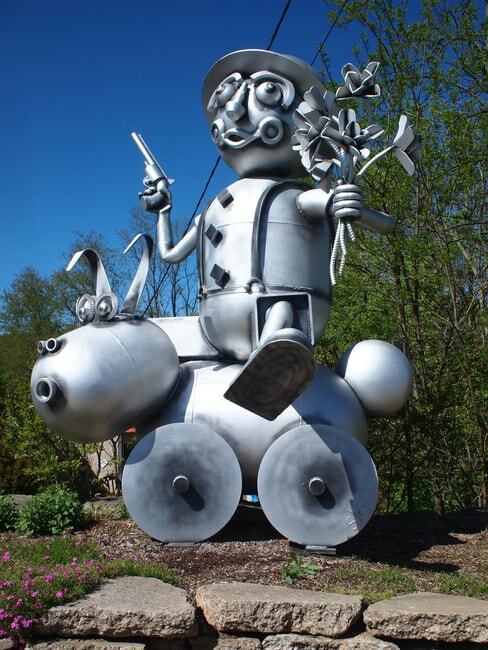 Start at the Folk Art Center or North Carolina Arboretum, and then wind through the twists and turns that provide ample opportunities to enjoy long-range mountain vistas. Plenty of trailheads right off the Parkway lead to more stunning views and many waterfalls too. To truly appreciate Asheville’s impressive craft beer scene, go to where it all began. Highland Brewing Company was the first craft brewery since Prohibition to operate in Asheville, starting in the basement of a pizza joint before moving to the outskirts of town in a warehouse that boasts a rooftop deck and bar, outdoor and indoor stages, and a smattering of shipping containers that have been transformed into offices. Art is everywhere in Asheville, but the highest concentration of studios and galleries can be found in the mural-blanketed area of town known as the River Arts District, or RAD. 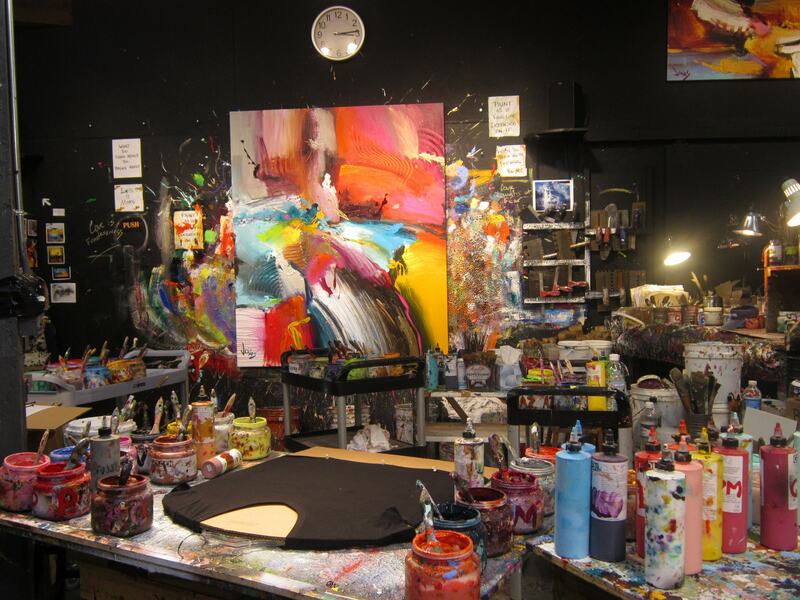 More than 200 artists call RAD home, spread out among 22 industrial buildings and working in nearly every medium imaginable. View glassblowers in action, chair caners repairing antiques, and sculptors mid-process, and take home a treasured souvenir. 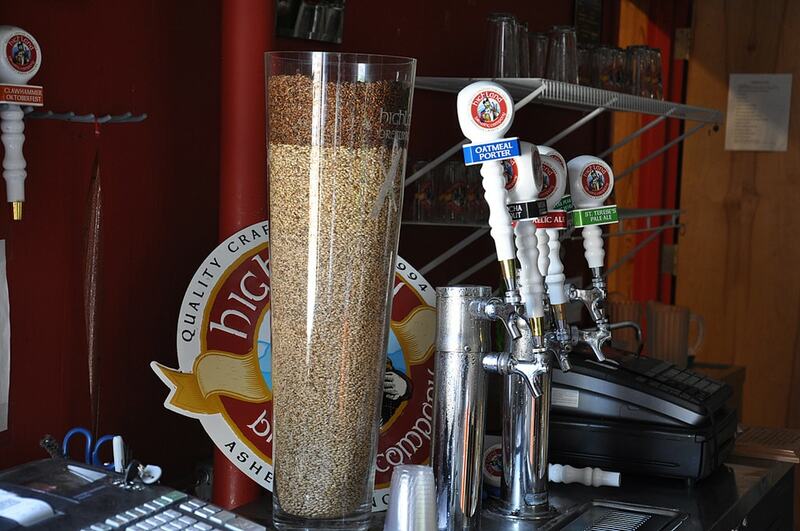 Afterward, pop into Wedge Brewing Company for a beer. This neighborhood has exploded in recent years and is a favorite hangout spot for locals. One street, Haywood, connects all the restaurants, breweries, and vintage shops, and two of the best breakfast spots in town, Biscuit Head and Sunny Point Cafe, call the area home. Add a cidery, craft beer bar, café, record shop, and second-hand outdoor gear store, and an entire day will fly by exploring this part of Asheville. 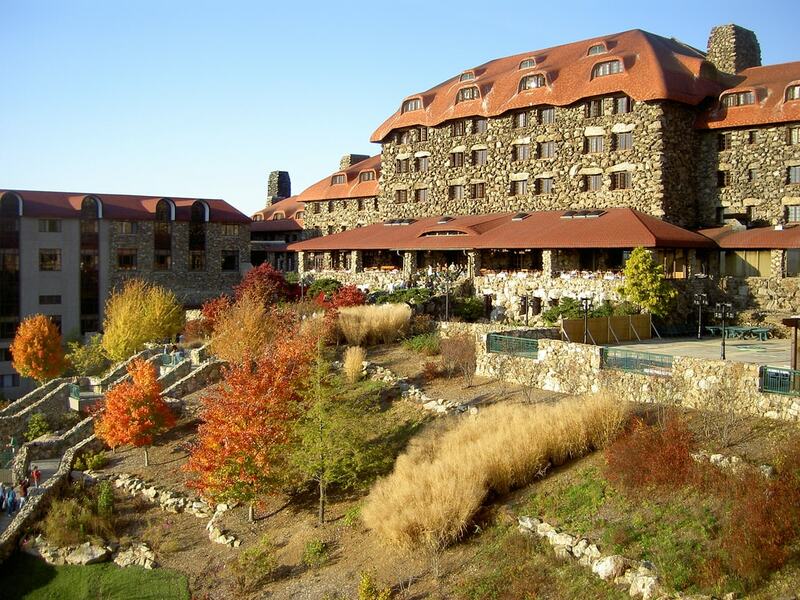 Sitting atop downtown with sweeping views of the Blue Ridge Mountains is famed Grove Park Inn, a luxury mountain resort built soon after the completion of the Biltmore Estate. Behind the resort, the Vanderbilts founded an arts and crafts hub that now features an antique car museum, working artists studios, and restaurant. 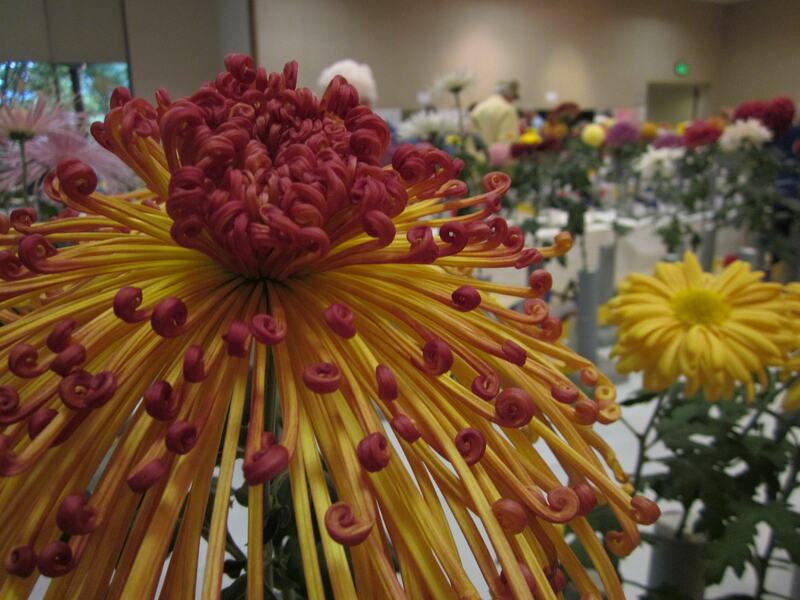 Asheville is one of the most biodiverse regions among temperate climates, and the NC Arboretum provides a beautiful educational setting with garden exhibits that showcase the fauna and flora of the area. Miles of trails, frequent events, and the popular Winter Lights round out their offerings. 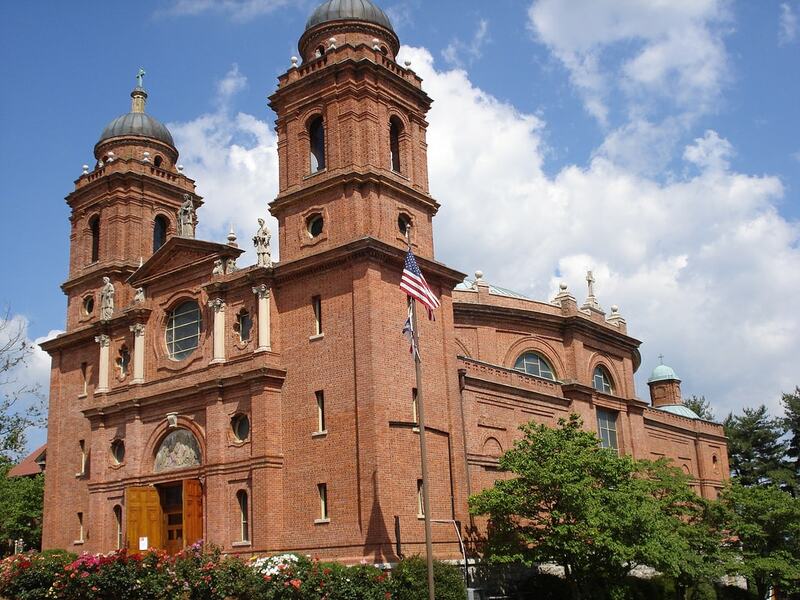 The highlight of this beautiful church is its elliptical dome, considered the largest freestanding dome in America. 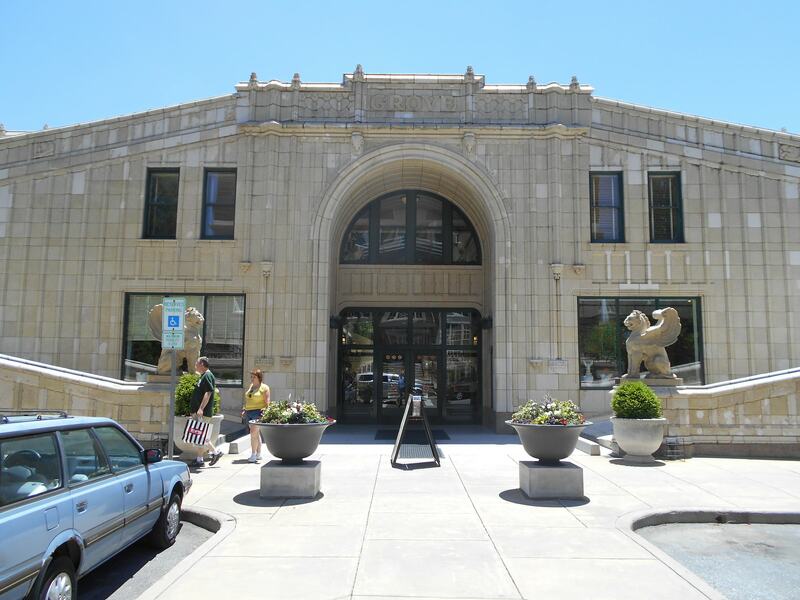 Its famed Spanish architect, Rafael Guastavino, was brought to Asheville to help with the Biltmore Estate, and his other credits include Grand Central Station in New York and Duke Chapel in Durham. Guided and unguided architectural tours are available. Another architectural jewel, the unique Grove Arcade combines Art Deco, Italian Renaissance, and Gothic elements. Instead of leveling the foundation, Grove Arcade’s designers decided to follow the natural topography instead, a very noticeable feature when walking the shopping center’s sloping marble hallways. 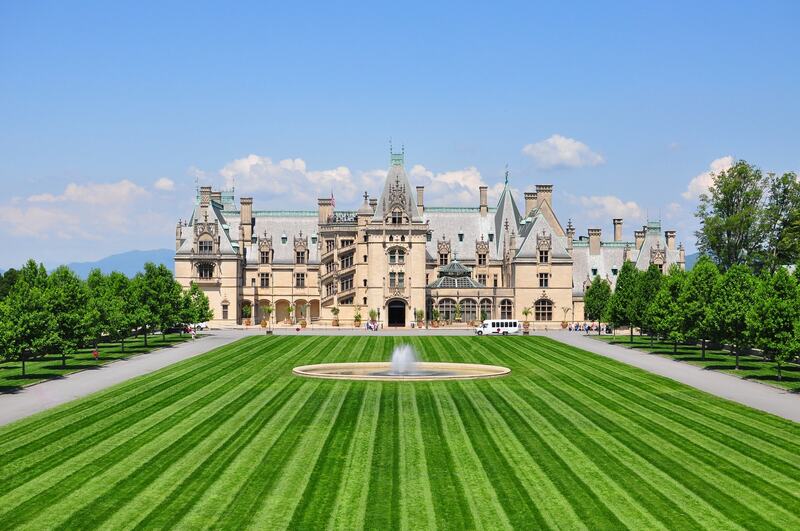 Outside the gates of the Biltmore Estate lies an entire planned community built for the thousands of estate workers under the guidance of the Biltmore’s visionary, George Vanderbilt. 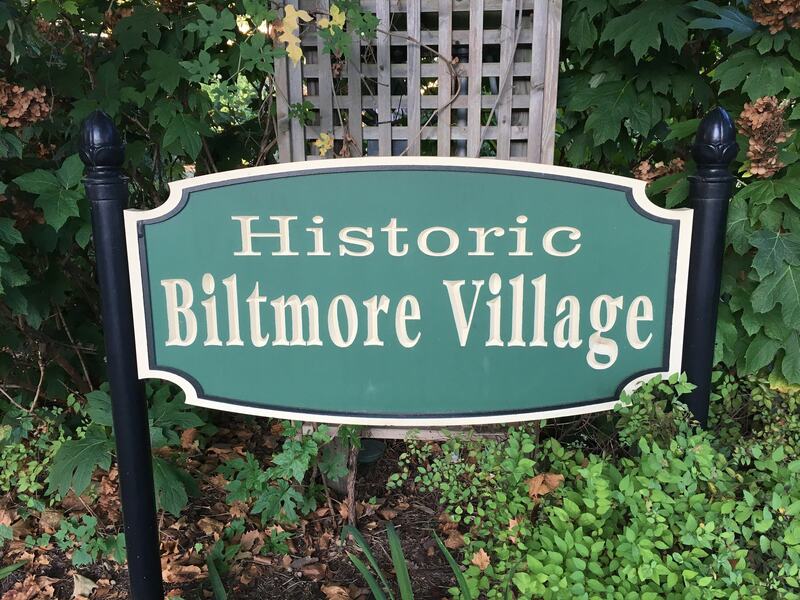 Over a century later, Biltmore Village has evolved into a shopping destination—with many upscale retail shops—and is even home to what has been called the world’s fanciest McDonald’s thanks to a grand piano and stone fireplace. 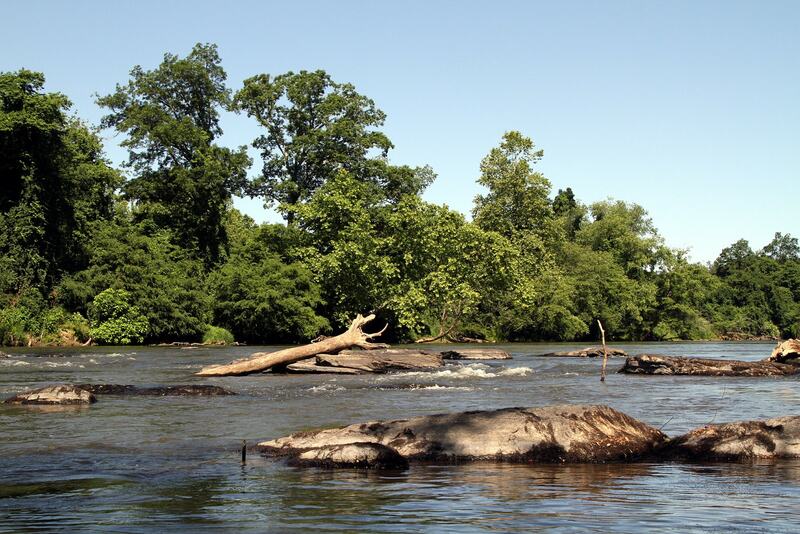 During the warmer months, the French Broad River becomes extra colorful as tubes, kayaks, and paddleboards float along the wide waterway. In recent years, riverfront development has exploded, with restaurants, breweries, and other businesses staking their claim along the banks, the most notable being the $150 million New Belgium Brewing Company complex that sits between West Asheville and downtown. Greenways and parks also provide options for folks who want to play near the water. 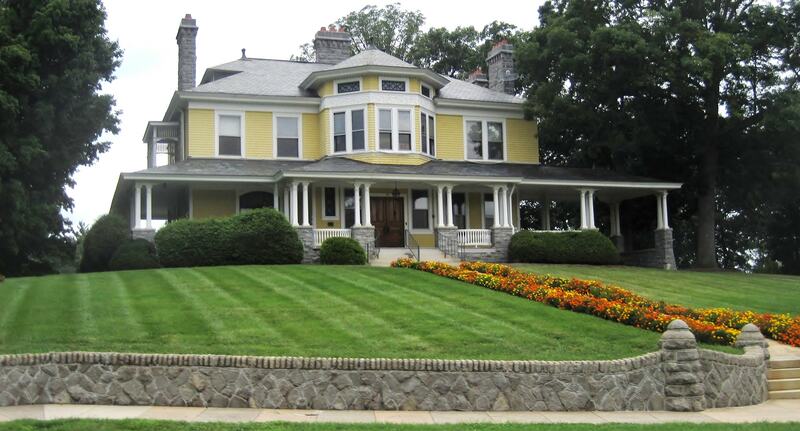 The historic Montford neighborhood features some of the oldest, largest, and most beautiful homes in Asheville, many of which are Victorian or Arts & Crafts styles. Literary fans will want to stop by the Riverside Cemetery where authors Thomas Wolfe and O. Henry reside, and summer visitors can take in a show at the Hazel Robinson Amphitheatre where the Montford Park Players have been performing outdoor Shakespeare plays since 1973. 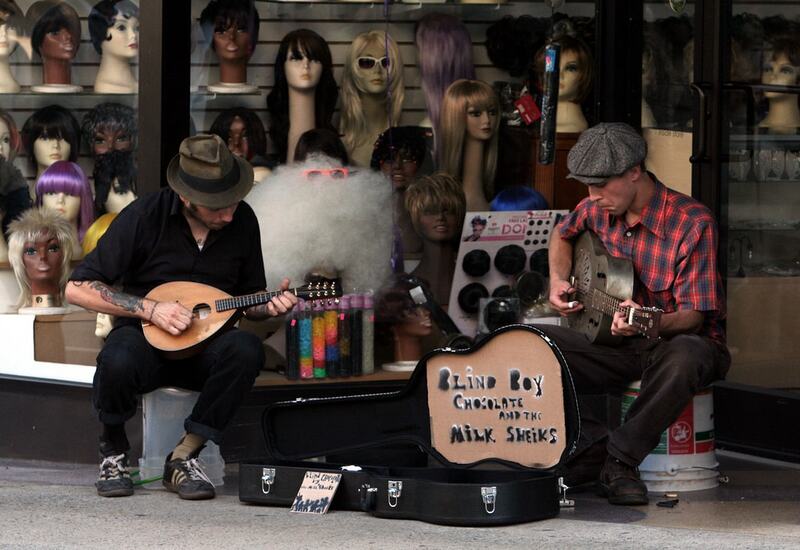 One of the reasons why Asheville has a lively vibe is thanks to the city’s talented buskers. From 10 am to 10 pm most days, a variety of musicians create Asheville’s soundtrack. One of the city’s most famous buskers is Abby the Spoon Lady, one of the few professional spoon players in America. Head to the Flat Iron statue for performances most days. 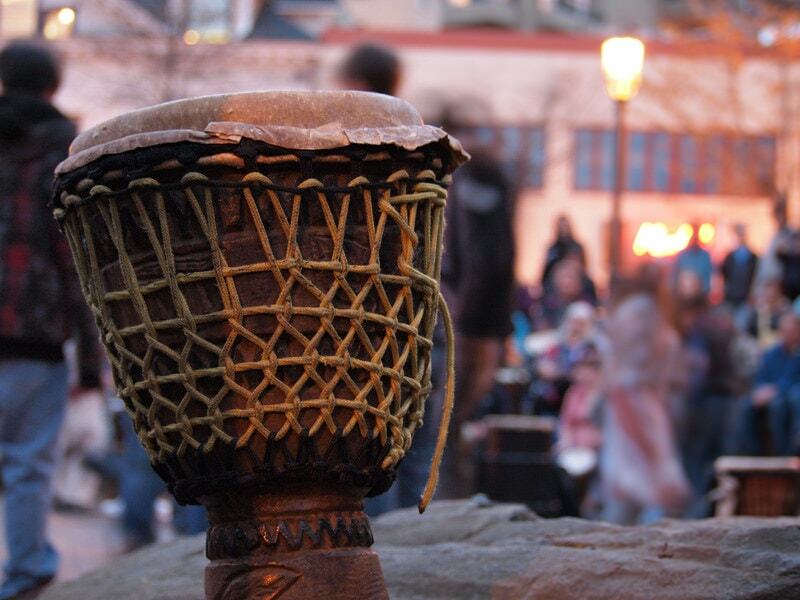 Another beloved Asheville tradition, Asheville Drum Circles happen every Friday night from April to October. This free community event attracts people of all ages to Pritchard Park and has been happening for nearly 20 years. Dance or drum the night away from 6–10 pm. As one of Asheville’s most famous natives, Thomas Wolfe cemented his local legacy in his autobiographical novel, Look Homeward, Angel. The boarding house operated by his mother that he describes in the book now invites visitors to stroll the Victorian home. 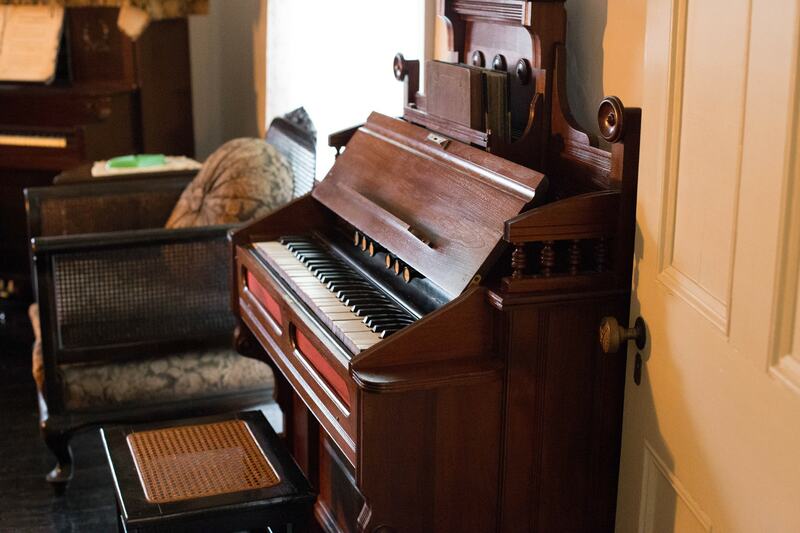 The historic landmark also offers a walking tour dubbed From Cradle to Grave: Walking in Thomas Wolfe’s Shoes with 30 stops that relate to his life and works. 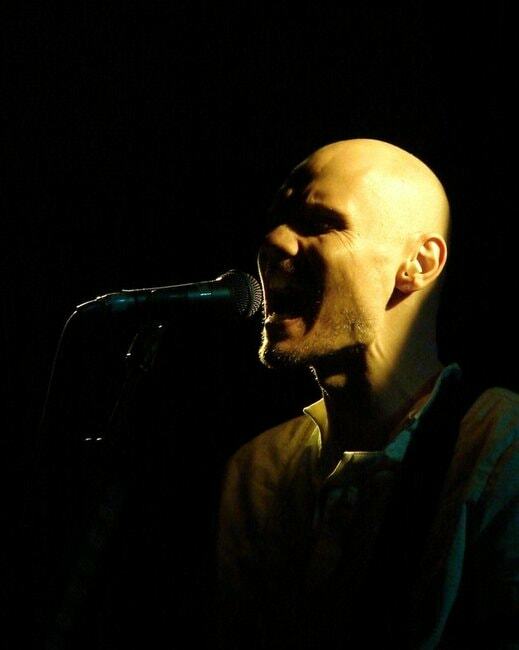 The biggest touring acts that come to Asheville typically play at The Orange Peel, noted as one of the best rock venues in the USA by Rolling Stone magazine. The main stage offers standing room for about 1,000 patrons excited to see some of their favorite bands up close and personal. Downstairs, a separate lounge streams the live performances. More arcade than a museum, this fun destination features 75 rare and historical pinball machines and video games that require zero tokens since the entry fee allows for unlimited play. Weekends draw packed houses, and they close on Tuesdays for repairs. 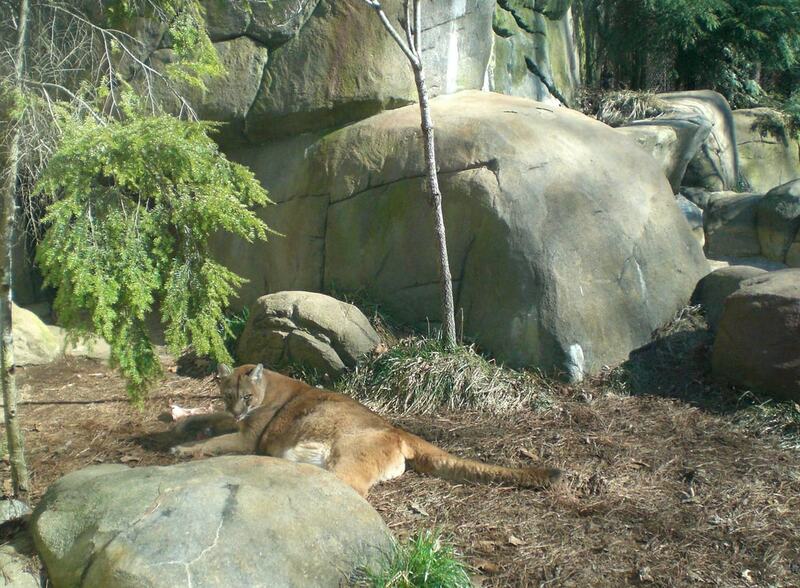 Formerly the Asheville Zoo, WNC Nature Center has evolved into a habitat for more than 60 wild and domestic animals as well as native plants that represent the rich biodiversity of the Southern Appalachians. A big part of their mission focuses on species survival in partnership with the U.S. Fish and Wildlife Department, with a focus on the North American river otter, cougar, and red wolf. 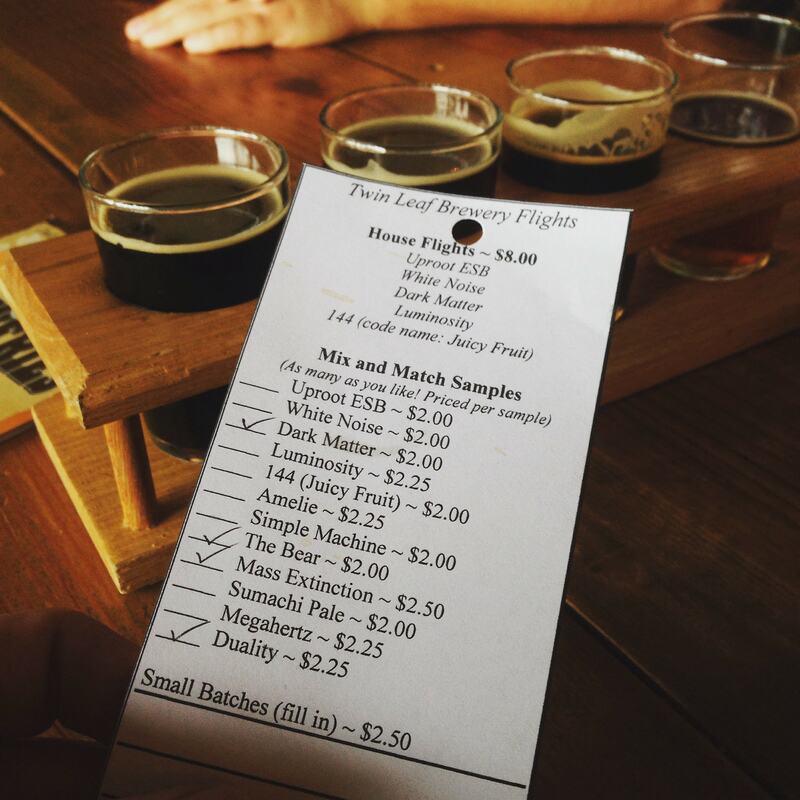 Beer lovers can spend an entire day hopping between Asheville’s South Slope. Home to nine breweries with several more brewhouses in the works, this walkable industrial district has also attracted one of the best barbecue restaurants in town, Buxton Hall, as well as the out-of-this-world Vortex Doughnuts, which features a rotating doughnut made with beer.